Dogs and kids are a classic pairing, but fostering a healthy relationship between kids and animals requires special care. From finding your new dog and planning for its expenses to keeping it healthy and active, there is plenty to take into consideration. The following resources were compiled to help you think of all aspects of dogs for kids. Petplan is the largest pet insurance provider in the world, and at Petplan New Zealand we are proud to be a part of a provider that covers millions of pets around the globe. New Zealand is one big natural playground. Unfortunately large portions of it aren't very dog friendly. It's likely that you've found this site because you've been searching for places you can enjoy with your dog, just like I have been. Krystal Kanines NZ imports top quality true to type model dogs, made entirely by hand in England by artisan Neil Harris. No mounds are used in this process. All of these sculptures vary slightly because they are individually made to order, and they are signed by Neil, a trained lamp worker who has worked for famous factories such as Webb Corbett, Royal Brierley and Stuart Crystal. We hope you enjoy your dog as much as we like making them available to you. Travall provides vehicle-specific car accessories that are a must have for any dog owner who takes their pooch on a car ride. With the pet barriers, you can safely transport your dog in the back of the car. 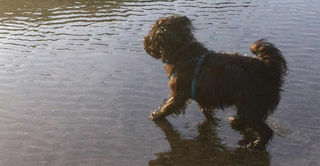 While the rubber floor mats and boot mat liner ensure you never have to worry about sand or muddy paw prints anymore. More information can be found on the website. 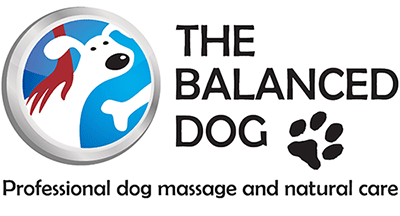 The Balanced Dog is a dog massage and laser therapy practice in Christchurch with specialist interest in rehabilitation after injuries and surgery. The company also makes and sells preservative-free dog treats with an easy online ordering system. 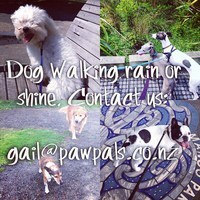 Paw Pals provide at home pet sitting where we keep your pet comfortable within familiar surroundings, at home! In addition to daily walks, lots of attentive care and any necessary grooming needed we will bring in your mail, water your plants and leave your home just as you left it. Understanding your dog's behaviour will help you to use the correct approach to suit the situation and ultimately build a better relationship with your dog based on mutual trust and respect. We look beyond symptoms to address the root of the problem, using techniques based on your dog's natural instincts. The Australian Cattle Dog Club web site provides information on the club, its membership, ACD Breeders, show & agility dogs and much more. 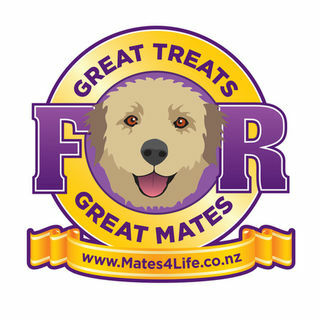 All Breeds Dog Training Club Inc is the oldest obedience dog club in New Zealand. It was started in 1955. 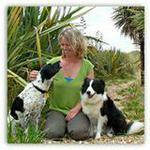 We offer 6 week domestic training course for dogs aged 12 weeks and older. Training includes, walking to heel, sit, down, recalls, socialising etc. A new course starts every 4 weeks and a certificate (6 weeks attendance is required) is presented on of the course, after which you are invited to join the club for further training. Dogwatch is a sanctuary for abandoned pound dogs. It is a Charitable Trust which is fully self-funded and relies on donations, grants and legacies. We are based at 230 Dyers Road, Bromley, Christchurch 8062. Town & Country Homesit Ltd offers an extensive house sitting service for both residential city properties, rural lifestyle blocks and larger farms, providing security for your home and allowing your pets to remain in a secure and familiar environment while you are away. 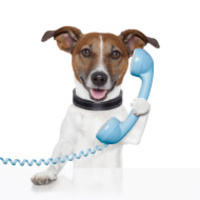 Pampered Pooch offers dog walking and daily dog care while you are unavailable. We are small, select and only take up to four dogs per session. Do you like dogs  and enjoy a chuckle? Then be sure to check out the adventures of Minnie The Westie, a cartoon west highland white terrier. Theres a new cartoon each month! Kulak has many baches to offer, and some of these are what we call our "Well used, much loved baches" which can have oodles of owners gear that is left there for use when they return time after time: its all part of the "kiwi bach" charm in many ways. So if you are keen, then this is the property for you: Kulak will do its best to ensure you have a great stay! In Pets, you can browse pet classifieds, view or post lost and found pets, and post free ads. You can find all kinds of animals for sale in Pets, from exotic pets to dogs and cats. You will also find services such as pet grooming, products, kennels and many other pet supplies and solutions that you would not find in your typical pet stores. Locanto Pets is the best place to fulfill your local needs. 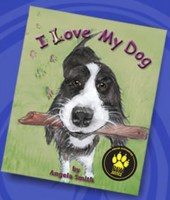 "I Love My Dog" - the third book in the I Love series; a beautiful book with messages of love, care and respect for our four-legged friends! With an introduction by Paw Justice. The book also includes the Charlie's Safety Points on how to approach and be around dogs and a two page space for you to complete with words and pictures on how you love your dog. Thanks to Pawshake, you can now find verified pet sitters in your community to take care of your animal when you can't. A simple search allows you to find a host family that will board your pet, or a pet sitter who will come take care of your pet at your house. Just enter your city name or postal code to find trusted pet sitters in your neighborhood. The Buddyrider Bicycle Pet Seat is a fun way to safely take your dog along with you on a bike ride. Unlike other bicycle dog carriers on the market such as the more traditional front mounted bike basket for dogs, and any rear mounted dog seat, Buddyrider is mounted over the centre of the bike so the extra weight has virtually no effect on handling. Thoughtfully designed here in New Zealand, Animal Outfitters fashion a range of elegant pet accessories from finest materials. A range refreshingly different to the mainstream stores. The design focus is on both your pet's comfort and your needs as a discerning owner, with a choice including collars, leashes, outerwear, beds, blankets, and more. 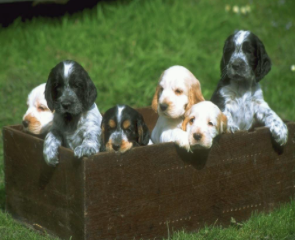 The Dog Depot is a professional day-care service for your beloved dog. It is a safe place for your dog to socialise, play, learn and generally have a cool time while you are away during the day. 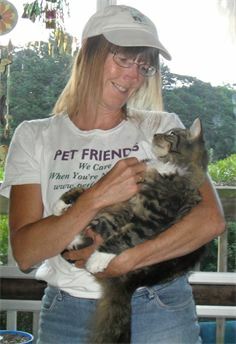 Welcome to the website of Pet Friends: a local and friendly service for busy, caring pet owners. I provide an affordable Regular or 'One-Off' Dog Walking and "In-Your-Home" Pet Feeding service for when you are away or on holiday. I can even simply visit your pet/s and provide loving companionship to break their day. 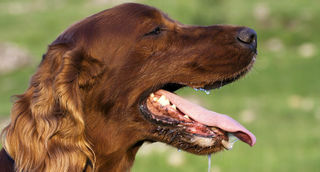 This guide was put together since most dog owners don't know the signs of heat stroke or how to quickly respond if it does occur. If we can help just one dog with this information then it has done its job.